Did you know that UK consumers now get though an astonishing 95 million cups of coffee a day? That’s an increase of around 25 million cups through the course of the last decade – with no apparent signs of slowing. Coffee drinking has simply become an integral part of our culture. 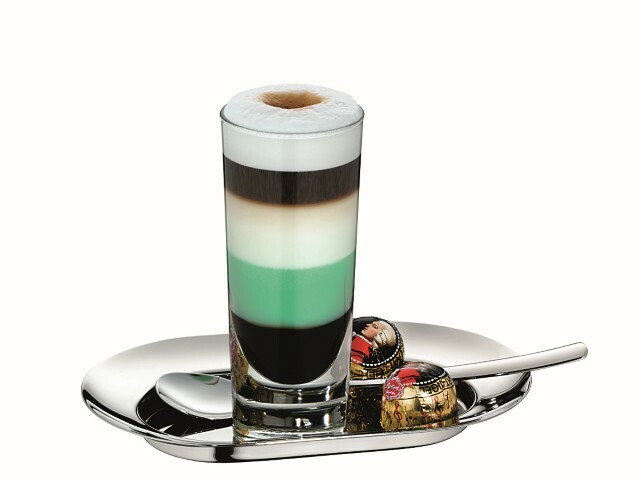 And for the hospitality industry, that means that coffee has the potential to generate serious revenue. It’s no longer a menu side-product; it can be a central draw. And this means that coffee matters. The type of machine that you use to create your coffee can have as much of an impact on the final product as the variety of beans you choose. It’s not just about the control you have over the machine, but about the way the beans are processed. 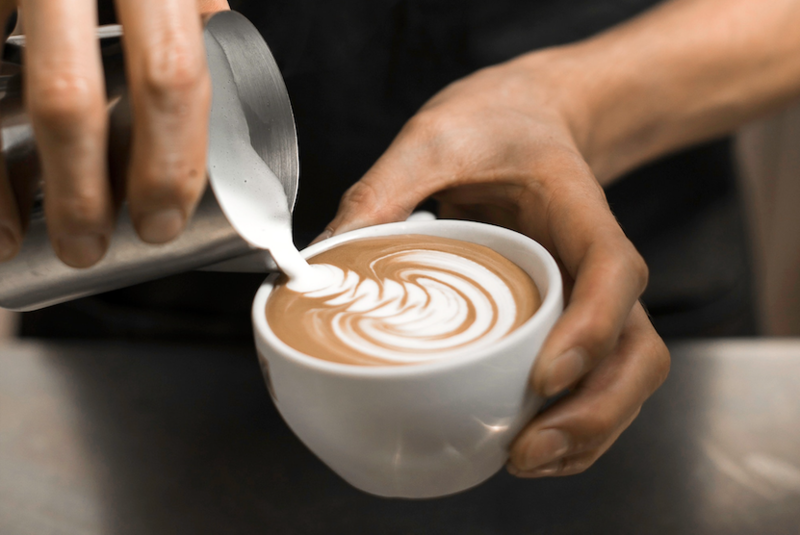 So, if you’re on the look out for a new commercial coffee machine, how do you know which is right for you and your business? The character of your business will largely dictate the coffee machine you need. If you have styled yourself as niche and artisan, then you will need to be able to deliver beverages tailored to your customer’s wishes. A push-button pod machine with straightforward black, white and decaf options will never cut it for you. However, if you’re aiming for a different demographic, where coffee is a secondary afterthought for your customers, then it will be a completely different story. Patrons of a traditionally-fashioned tea shop, for example, are more likely to be accepting of less diversity in the beverages menu. 2. The number of covers you serve. Some commercial coffee machines work faster than others. If your peak service sees you dealing with a high volume of customers with limited time to spare – say a popular inner-city café near a large number of office blocks – then the speed of your machine becomes integral. For smaller businesses, or those in locations where a steady flow of customers will trickle through throughout the day, speed is less of a consideration. The kind of coffee you want to serve. Semi-automatic pressure-pumped traditional filter machines. Designed to allow the user control over most aspects of the process, from grind to tamping, the filter coffee machine is associated with superior flavour. 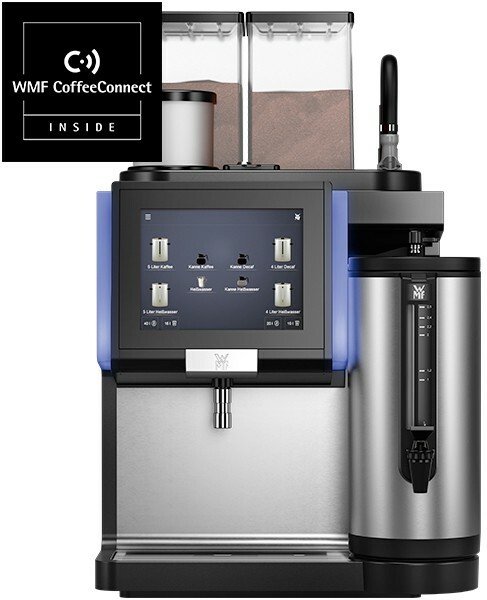 Machines such as the WMF 9000 F are most favoured by craft delis and artisanal cafes. Bean-to-cup machines. Once looked upon as a poor compromise, a lot of work has gone into increasing the quality of bean-to-cup machines in recent years. Consequently, they now deliver a fuller flavour and consistent quality, at speed. They carry the benefit of full automation, but that is balanced by a lack of control. 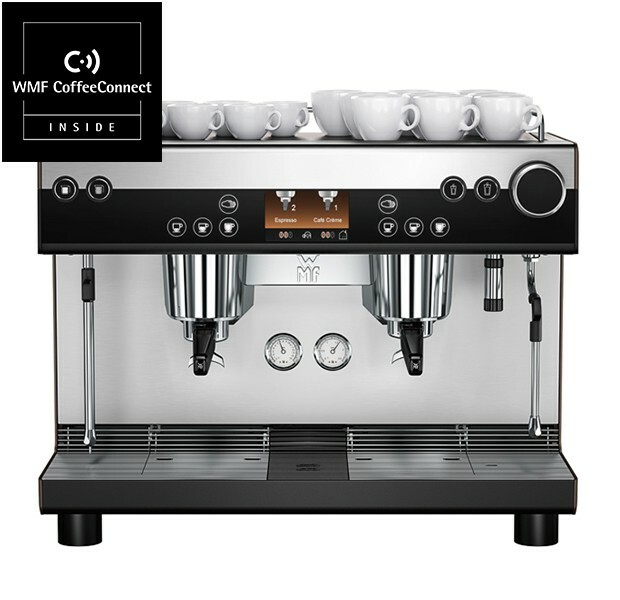 The vastly improved quality offered by machines such as the WMF 1500 S+, means that bean-to-cup machines have seriously grown in popularity in the last year or two, especially in quality establishments with a high customer turnaround. Hybrid machines. For establishments with a mixed clientele and mixed needs, hybrid machines provide the perfect solution. 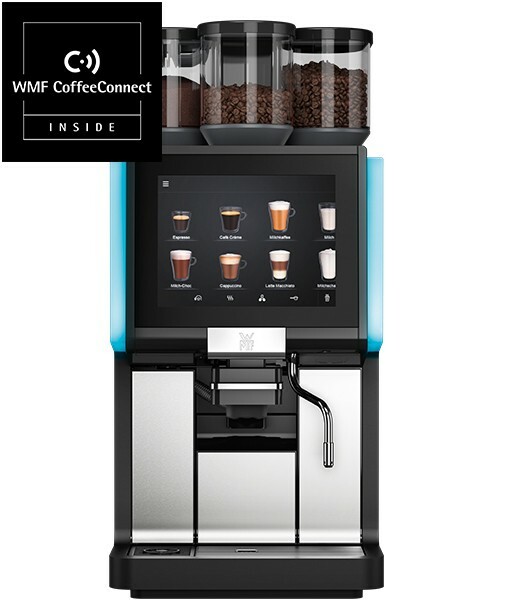 The WMF espresso, for example, can fully automate the entire coffee making process, while allowing for complete user-control where required. This permits absolute flexibility while delivering a premium quality at all times. Pod machines. There has been a boom in coffee pod machines in recent years. Partly because they’re small and partly because they’re convenient. They have the potential to offer variety, while requiring very little service time – there’s even scope for self-service. On the down side, they can be extremely expensive to run, create a lot of unrecyclable waste, and allow for no tailoring of flavour – you get what’s in the pod and that’s that. 4. The size of your service area. If you’re really struggling for space, a pod coffee machine has to be a serious consideration for your business. Bean-to-cup machines are bigger, but it’s still possible to find compact models. Traditional commercial filter coffee machines were created for theatre and they do take up considerably more space, having built-in grinders and all the other accoutrements. So, your available space is an important consideration before you commit to a purchase. As with most things in life, the best isn’t necessarily the most expensive. And even if it is, your business may not need the best – not because it’s not worthy of it, but simply because the extra bells and whistles are sometimes extraneous to your needs. The best approach to purchasing a commercial coffee machine is to assess your budget, then see what is available within that price range. That way, you will get what you need without causing future financial headaches. How hard can it be to use a coffee machine? Well, that’s a question that you need to answer before you commit to a sale. Some machines are a doddle to operate, clean and maintain. Others feel like you’d struggle, even with an engineering PhD. Find out if the company you’re thinking of working with offers staff training. If they don’t, this might mean that the model you’re considering sits in the ‘doddle’ category – if it’s a pod machine, that’s most likely the case. If it’s not that simple and they don’t offer training, then you might want to reconsider your options. If the company does offer training, find out if they charge for it (WMF provide free staff training for all purchases) and how much. 7. Ongoing costs and aftercare. Finally, check out how much spares and consumables (where relevant) will cost. When dealing with food and beverage appliances, it’s not uncommon for replacement parts to cost close to half the price of the original unit. Or worse, be near-impossible to source. If a brand is relatively obscure within your country, you’re more likely to struggle to find what you need at reasonable prices. 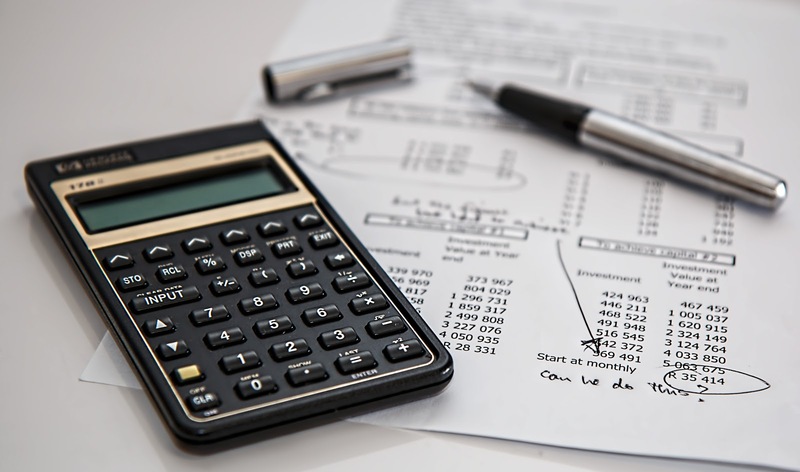 Having a service contract can help mitigate these issues. 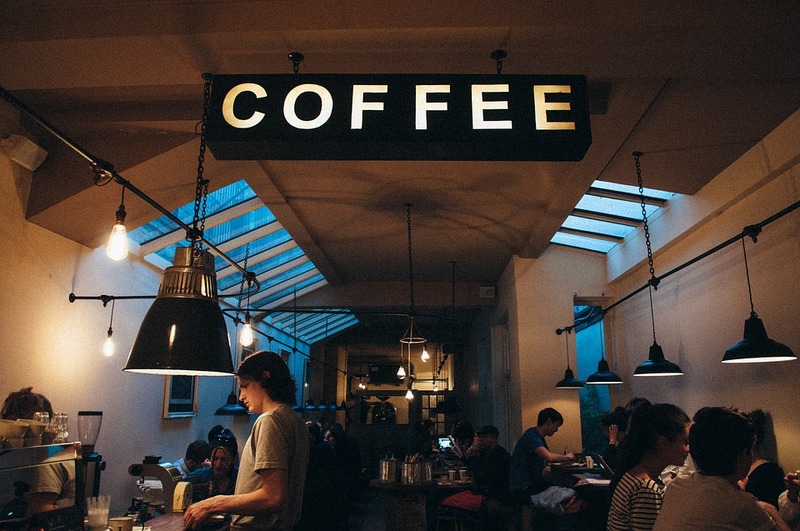 Finding the best commercial coffee machine for your business isn’t about spending the most money or finding the unit with the most features and accessories – many of which you’ll never use. It’s about working out what your business needs and what your customers want. And then fitting that around your available resources. Do your research. Find out what’s available. And if you need help or information, never be afraid to ask.